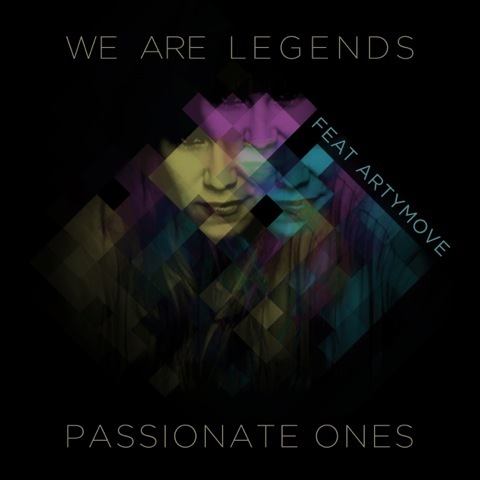 Do you guys still remember Artymove, the Swedish indie pop band that I once briefly wrote about? I found out about them when they were opening up for the marvellous electropop group Dragonette last December and was instantly captivated by their material. Well, if you liked their music, good news: they've got a new song out! Kind of. Actually it's the latest tune by the Gothenburg-based electronic music duo We Are Legends but it does feature Artymove frontwoman Mathilda Lindgren in the vocals. It's a catchy house track with a strong '90s feel to it that instantly grew on me, so I was thinking it would make a lovely addition to your weekend playlist. You're welcome! For more recent Artymove collaborations, check out the following track: this one's a more experimental but an equally fascinating tune with the Tokyo-based producer Jeannie. Gosh, I love these both. New music sure is always exciting!